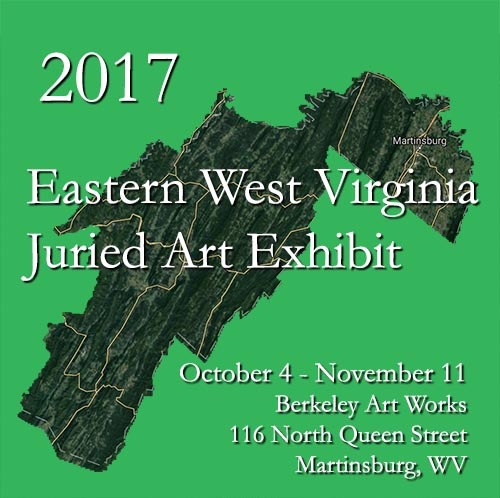 The Berkeley Arts Council in Martinsburg, West Virginia announces the Fifth Annual Eastern West Virginia Juried Exhibit, to be displayed in the Berkeley Art Works Gallery, 116 North Queen Street in Martinsburg, WV. The exhibition will be on display October 4 – November 11, 2017. 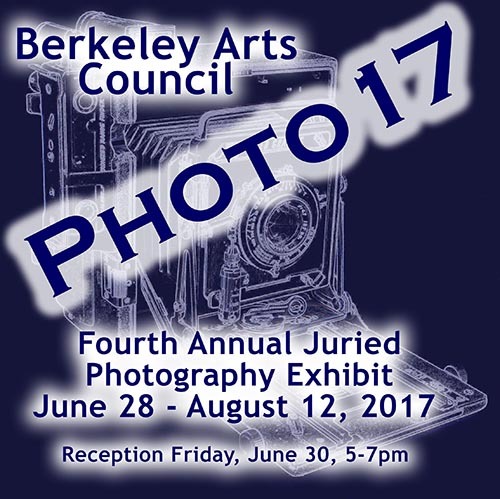 I am very pleased to have been selected to jury this year’s National Juried Photography Exhibit and was very impressed with the wide diversity of the work of this year’s entrants. 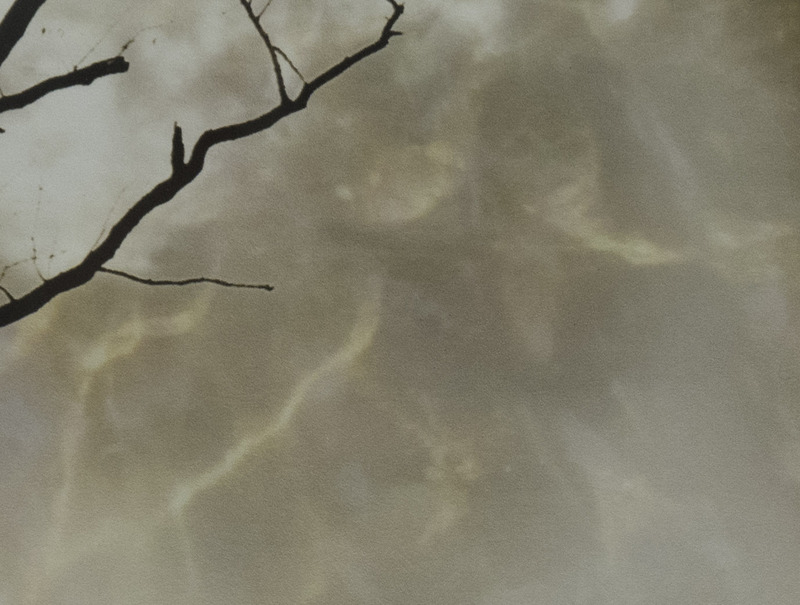 Photography is distinguished in recent years by an amazing variety of different approaches, motivations and final results, many if which you see here in this exhibition. At the same time, more conventional traditions such as craft, care and concern for quality are still important. If you didn’t get accepted I would encourage you to work on these disciplines for photography is now very easy to practice adequately but still virtually impossible to be truly excellent at. It may be this, the sheer difficulty of mastering our medium that keeps us going. If you were accepted, you have my heartfelt congratulations and if not, don’t be discouraged. Keep photographing! Can you identify this work of art? Stop by the Art Works Gallery on Queen Street and win some cash!